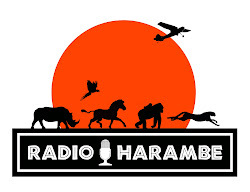 As you may have heard I was on the Radio Harambe podcast this week (and if you haven’t heard, go and listen!) 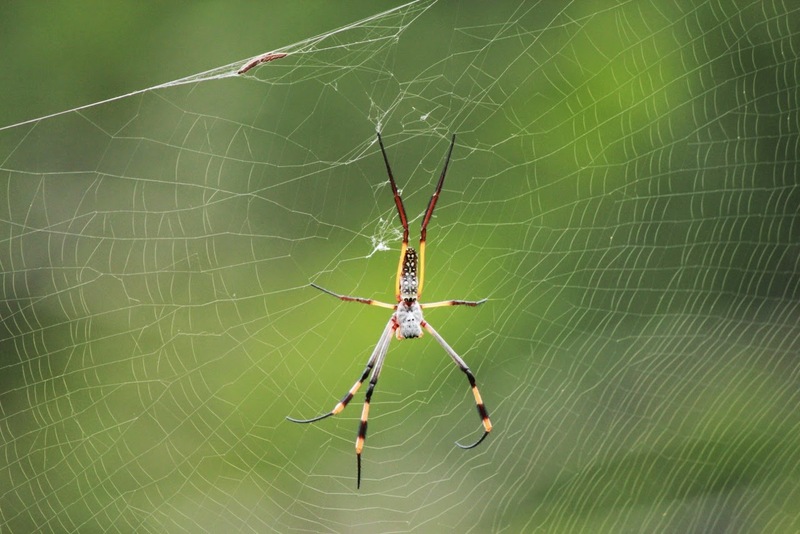 so I thought I would do a quick companion post with photographs to go with it. 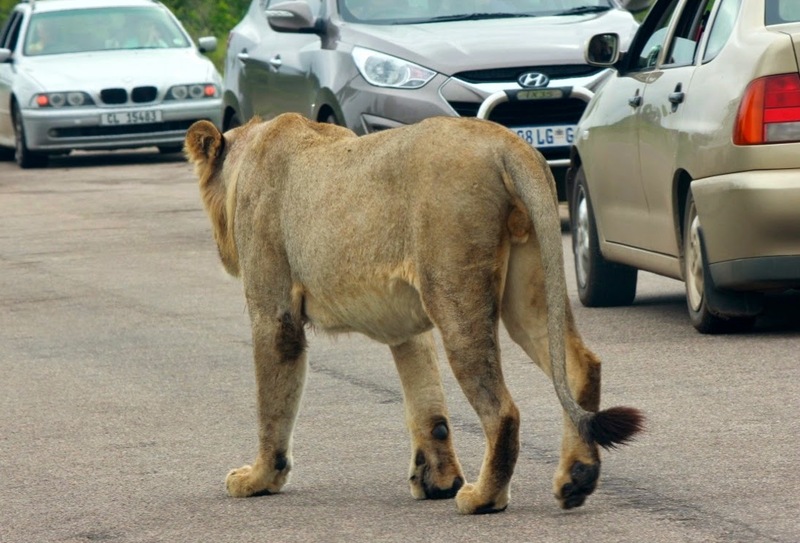 A small traffic jam caused by a lion in the road. 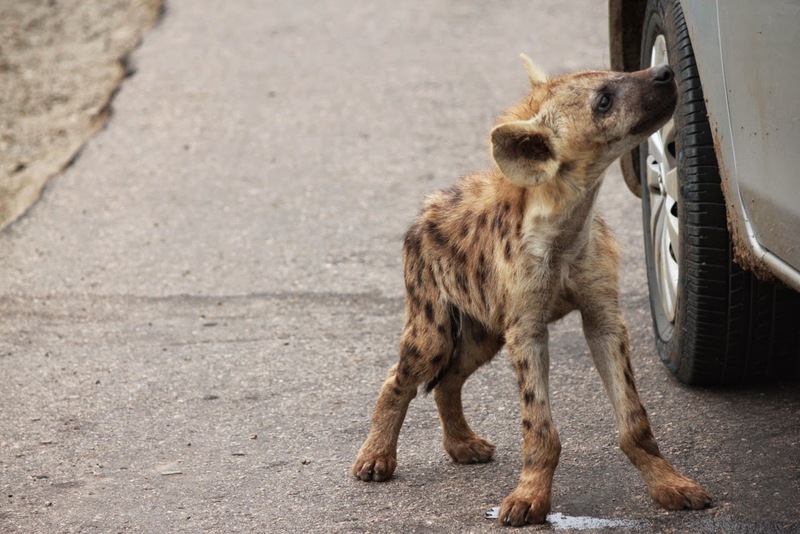 The young hyena pup begging for a handout. 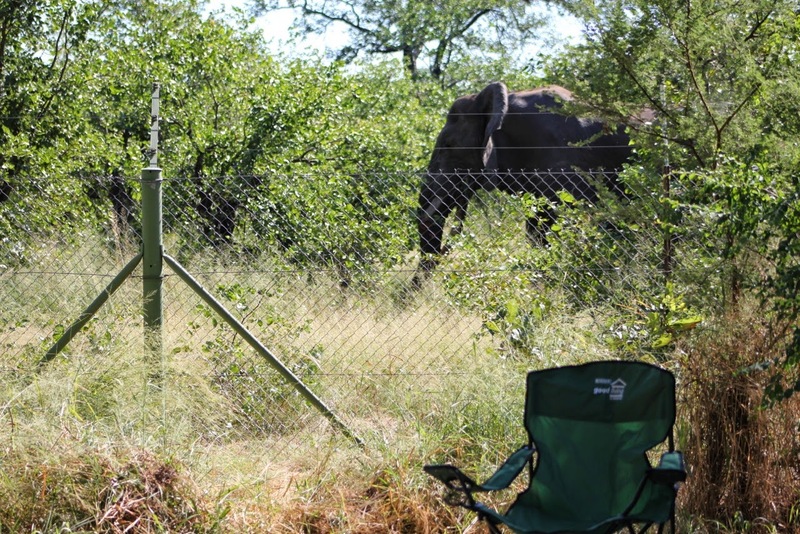 Luckily these people knew better than to feed it. 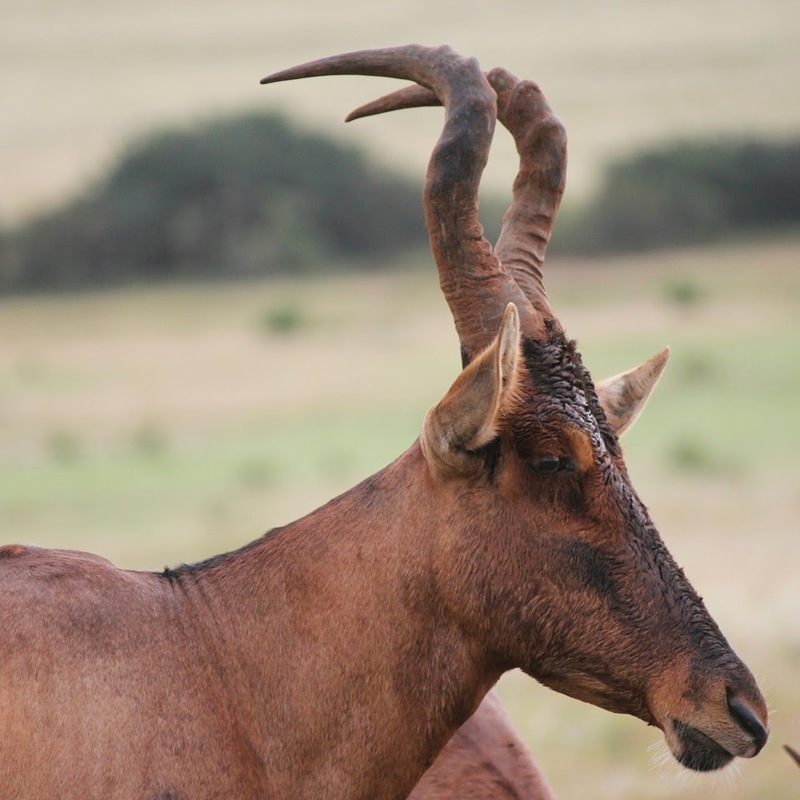 A red hartebeest, one of the less charming antelope in my opinion. 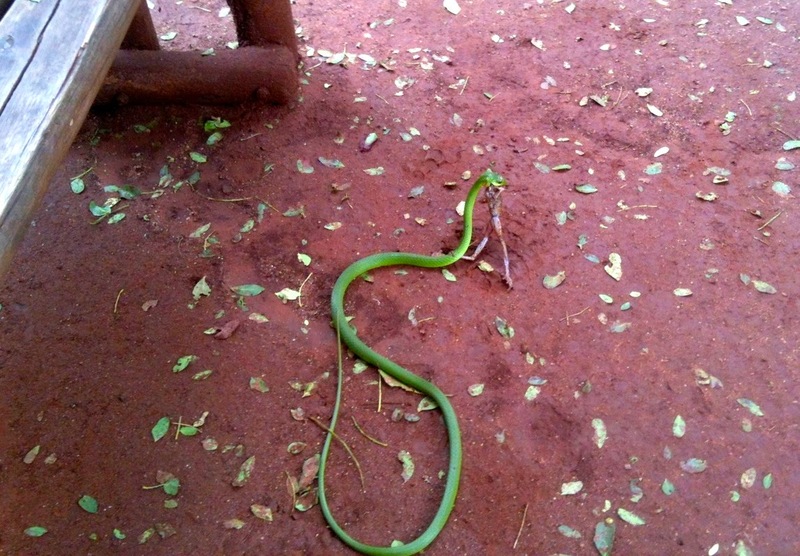 These cannot be found in Kruger by the way, this photograph was taken in Addo Elephant Park.